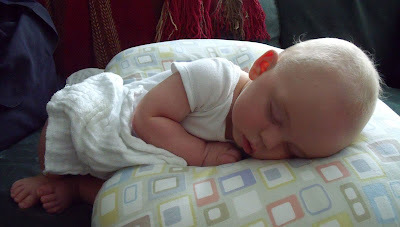 i simply cannot pass up any opportunities to photograph this sleepy little cuteness. especially when his hair has gotten all up and happy. i'm convinced that it needs to be documented. it still boggles my mind that i actually had something to do with getting him here. he's the cutest! oh my. give those cheeks some kisses from aunt missy.